It's December! Which means the holidays are right around the corner. Gift Wrap seems like the perfectly named polish to start things off. 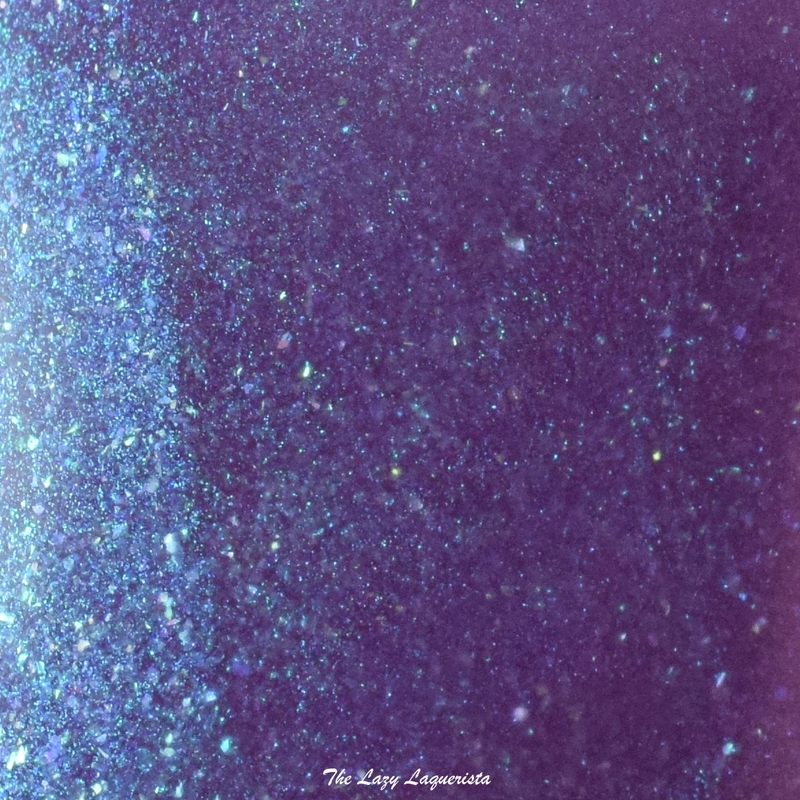 Gift Wrap features a plum purple jelly base filled with a strong turquoise shimmer. In direct bright light the shimmer dominates and the overall colour leans more blue. In dim light the base colour dominates and the overall colour leans more red. The formula was easy to work with though a tad sheer. It took three coats to become opaque and dried with a waxy finish. 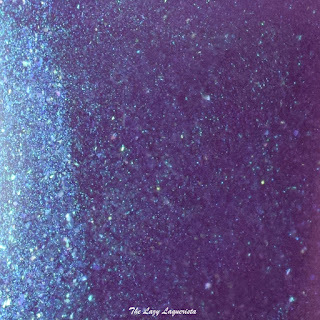 Photos show three coats of Gift Wrap with one coat of CND Super Shiney top coat in daylight spectrum lighting. Love this...reminds me I still need to wear my Contrary 18th & Vine...and buy this! !